Booking a Stay in the Best Hotels in Tel Aviv: Tasting Tours and Spa Days! Home » Booking a Stay in the Best Hotels in Tel Aviv: Tasting Tours and Spa Days! If you want to afford your travel group a chance to dictate your own vacation itinerary, booking a stay at one of the best hotels in Tel Aviv is a fantastic solution. We all fantasize about drinking cold beverages on an isolated tropical beach, but during our actual time off, we frequently end up spending most of our time in cramped transports, on crowded shorelines, and waiting in lines for attractions. If you want to avoid these common vacation faux pas, you’ll want to reserve your accommodations with a locally-owned boutique hotel in the area. 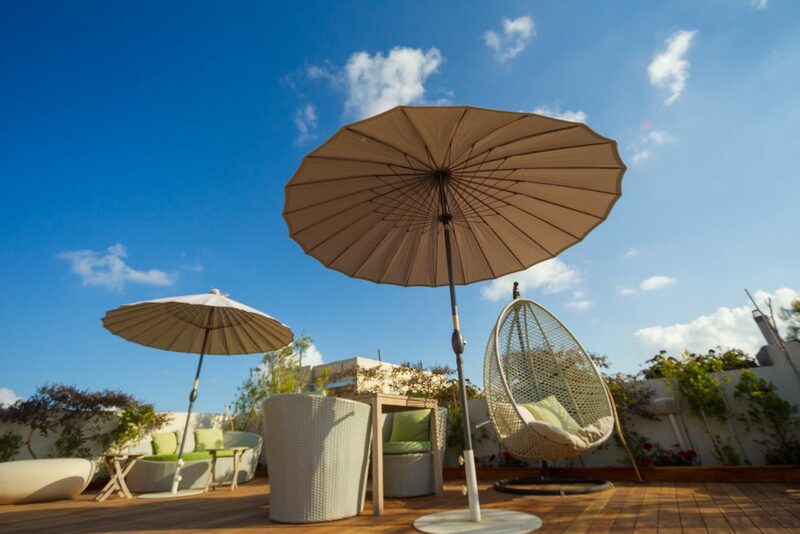 One of the very best hotels in Tel Aviv, the Shenkin Hotel, provides everything you could ever need on a vacation to the Mediterranean coastline. As it is locally owned and operated, the in-house professionals are extremely knowledgeable about the nearby shopping outlets, the most exciting local tours, and the nightlife hotspots as well. Due to the fact that these locals are well-versed on the homegrown culture and customs, they can help you facilitate a bespoke holiday itinerary for your entire travel group. Their current special deals include an extensive spa day and a tasting tour at the Carmel Market, both of which come included with a standard room reservation. With a plethora of immaculately-appointed suites and rooms available, it should come as no surprise to learn that this is one of the top-rated best hotels in Tel Aviv and the surrounding area. You can log online and check out the company’s website for more information. Their easy-to-navigate portal provides access to high-resolution photographs of the rooms, the spa, and all of the other on-site facilities as well. Additionally, you can also use their booking tel aviv tool to schedule your vacation with ease. After you experience the relaxation and luxury offered by this accommodation, you’ll be the next satisfied customer singing praise about one of the very best hotels in Tel Aviv.